What are the creative healing arts? When children engage in creative healing arts, an experience of relaxation occurs that supports emotional and physical healing. Art therapy uses art materials and the creative process to increase self awareness and a positive sense of self. It improves physical, mental and emotional well-being. 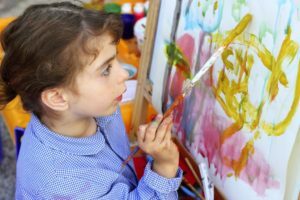 Trauma-informed art therapy is helpful in healing Post Traumatic Stress Disorder (PTSD) as it aids in the safe expression of distressing memories. Art therapy helps children to self-regulate their emotions, and engage in healthy behaviors by providing a supportive, non-judgmental space to explore their feelings. Music therapy is the clinical use of music to address physical, psychological, cognitive and social functioning in people of all ages. 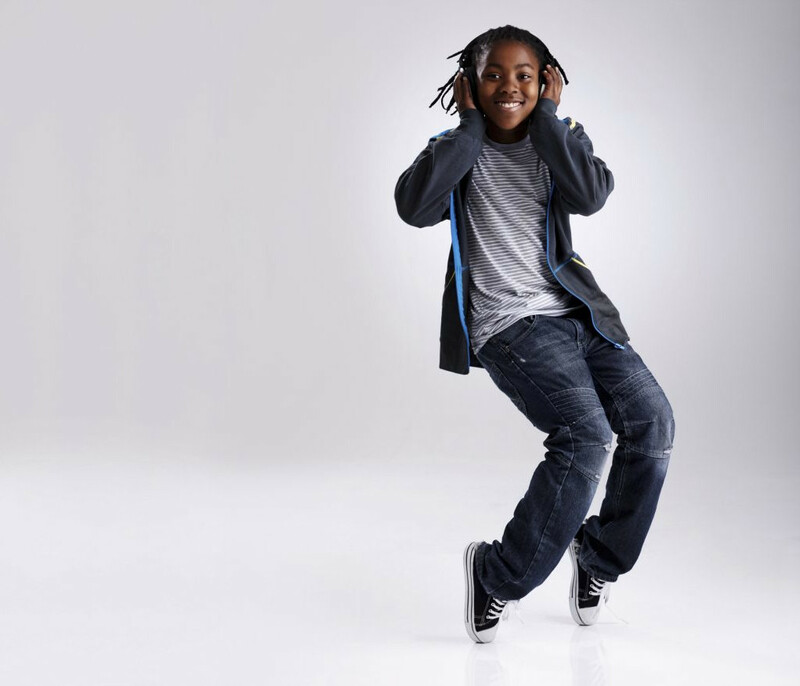 Children’s natural attraction to music makes music therapy a fun, nonthreatening and enjoyable intervention to explore feelings and heal wounds on a deep level. 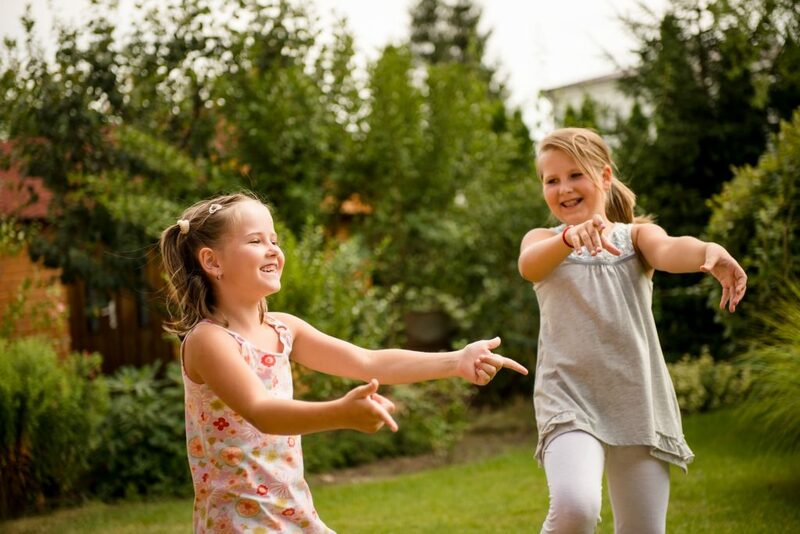 Children learn naturally through play. 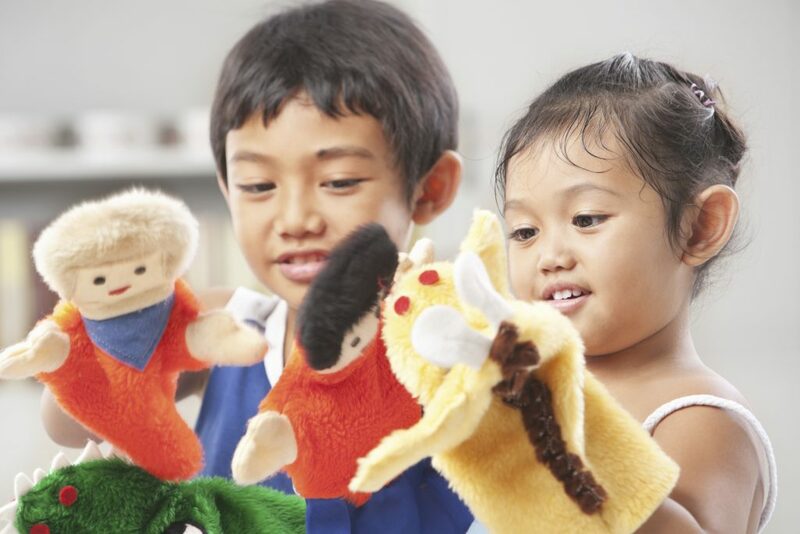 The therapeutic powers of play enable children to express distressing emotions when they do not have the language to express what is troubling them. Play therapy provides safe, non-threatening and age appropriate activities that relieve stress and allow healing to occur. 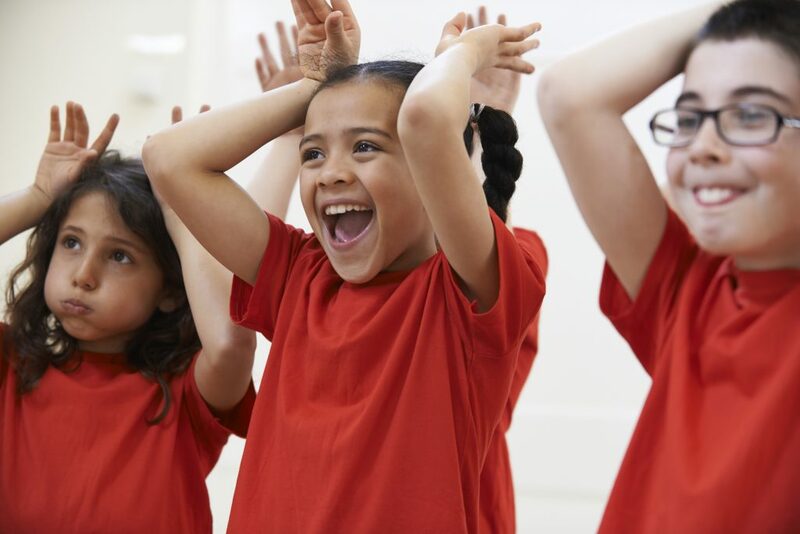 Drama therapy taps into a child’s natural tendency to play. 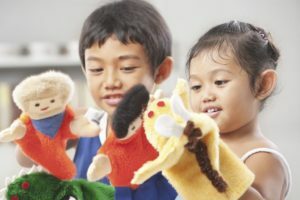 It uses role-play to act out issues and problems, puppets, dolls and other toys, stories, and improvisation to access and express a child’s feelings. 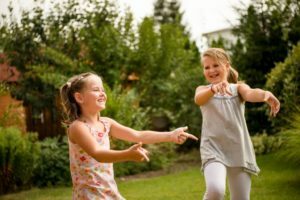 Because it is action oriented, drama therapy can get to the core of issues much more effectively than talk therapy alone. Dance/movement therapy is provided individually or in groups. 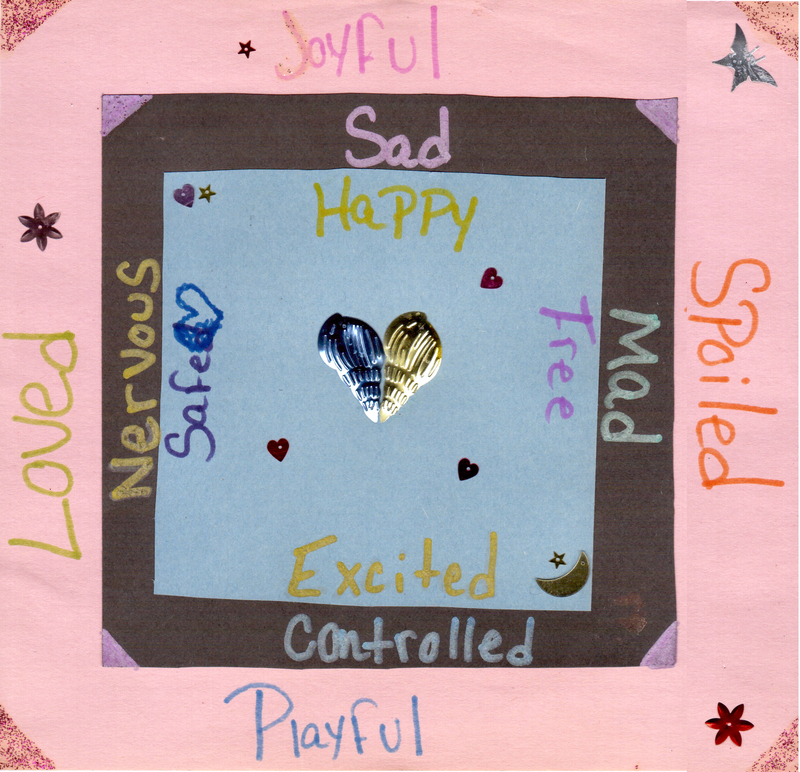 It contains elements of improvisation and structure where a therapist can meet a child’s needs on a non-verbal level.